The study, by the University of York, reveals that Neanderthal healthcare was uncalculated and highly effective -- challenging our notions that they were brutish compared to modern humans. "The very similarity of Neanderthal healthcare to that of later periods has important implications. We argue that organized, knowledgeable and caring healthcare is not unique to our species but rather has a long evolutionary history." The study was partially supported by the John Templeton Foundation and published in the journal World Archaeology . 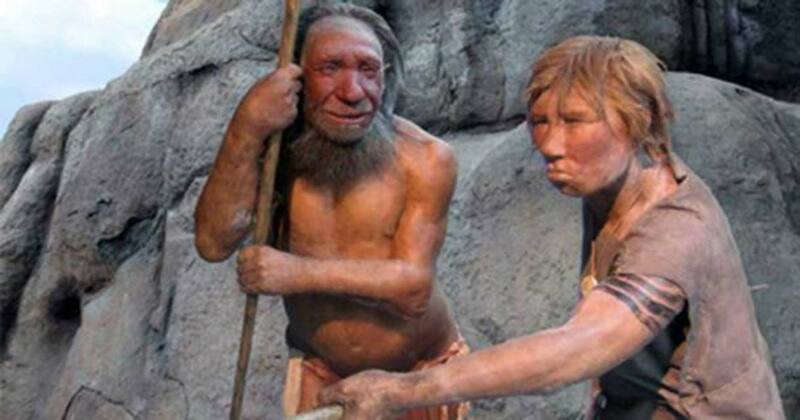 The article, originally titled, ‘ Compassion helped Neanderthals to survive, new study reveals’ was originally published on Science Daily.